One in four youth will have more than passing thoughts of suicide in any given year, and suicide is the second leading cause of death for teens. In order to prevent suicide, Second Wind Fund of Metro Denver provides free professional therapy services to uninsured or underinsured youth at-risk for suicide. On average, it takes less than five therapy sessions to move most youth away from considering suicide as a viable option. Second Wind Fund of Metro Denver provides at least eight sessions to each youth referred to the program, ensuring that all youth, regardless of financial constraints, are provided the opportunity to receive life-saving therapy. The Legacy Foundation contributes to on going programs at the seniors’ activity center, which provides educational, wellness and safety awareness classes, recreational activities, counseling and health screening for thousands of seniors. Land adjacent to the center was donated to the Legacy by the Chrysler Foundation for additional parking at the center. 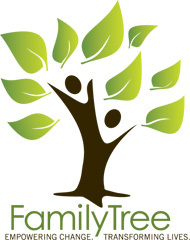 This non-profit organization was formed in 1968 whose mission is to provide immediate response to basic human needs and to promote pathways to self-sufficiency. Every day, Jeffco Action Center gives away almost two tons of food, helps 120 households, houses 18-20 people in their homeless shelter, and gives out hundreds of articles of clothing. 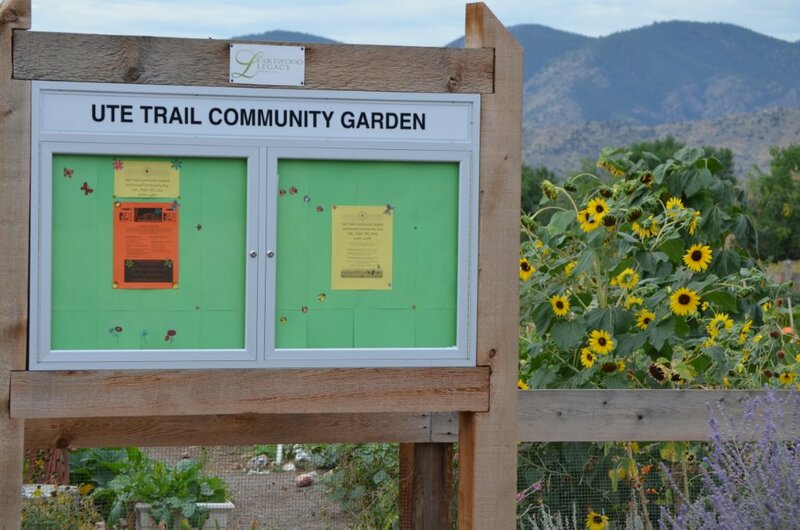 The Legacy Foundation helped fund a kiosk and sign for Lakewood’s newest community garden. 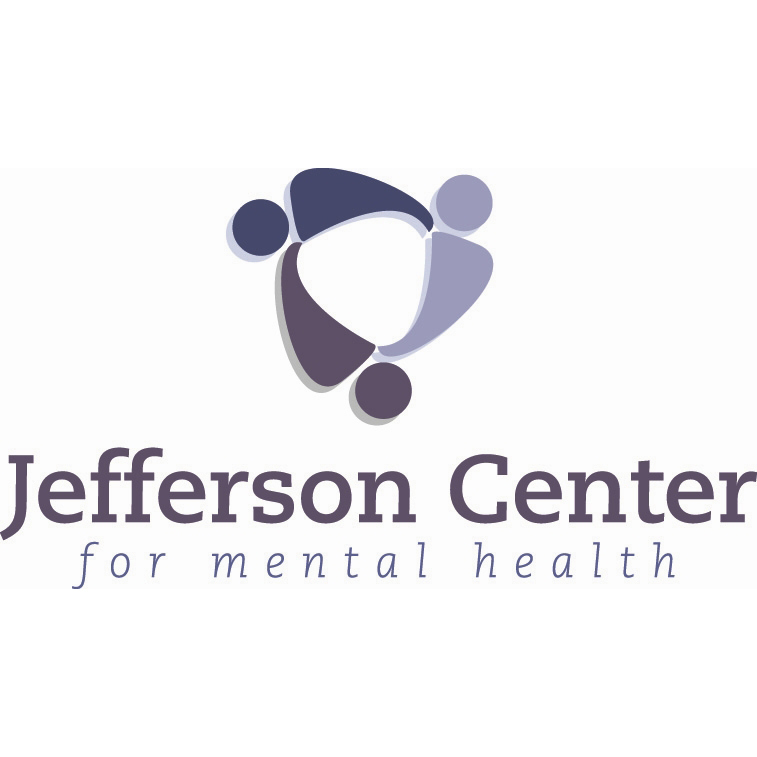 Jefferson Center for Mental Health is the not-for- profit community mental health center serving Jefferson, Clear Creek, and Gilpin counties since 1958. Our mission is to promote mental health and provide quality mental health services for persons with emotional problems and/or serious mental illness. We are partners with our community, working together to create a place that fosters mental health and supports those with mental health challenges. For 36 years, Seniors’ Resource Center (SRC) has been supporting the concept of growing older independently and with dignity. We all want to grow older but, we all want to be happy about it too. SRC provides Adult Day services in a beautiful building with an abundance of activities. Our transportation fleet provides door to door service for safety, while our in home care and care management services offer that special touch that inspires trust. Society as a whole is growing older too. This phenomenon is taxing our younger generations who must now be caregivers to their children and their parents. We at SRC are ever-mindful of their needs too. The Lakewood Legacy Foundation provided funding to help the Field of Dreams become a reality. The Boys and Girls Club of Jefferson County has played an intergral role in the Pine Bluff Community for several years, providing daily programs and services to hundreds of young people. The Club serves more than 700 boys and girls annually providing programs that emphasize character and leadership development, education and career enhancement, health and life skills, arts, sports, fitness and recreation. The Club offers several activities for children ranging in age from five to eighteen. All activities are supervised by professional staff and volunteers. Most importantly the Club is a safe place for your child after school, and during the summer months. It is a place where a member can feel at home, participate without fear, and have a peace of mind! Be the difference. Every year in Colorado, more than 50,000 reports of child abuse and neglect are filed, and more than 11,000 children enter foster care. Court Appointed Special Advocates of Jefferson and Gilpin Counties (CASA Jeffco/Gilpin) serves the 1st Judicial District, which ranked second of 22 Districts in Colorado for the number of abuse and neglect cases file in 2012. Appointed by judges, our highly trained volunteers serve as independent investigators and advocates for abused and neglected children in Jefferson and Gilpin counties. Our volunteers make a difference. Children with a CASA volunteer are half as likely to spend time in long-term foster care. Cases with a CASA volunteer are more likely to be permanently closed. Colorado’s award-winning Senior Apartments at The Residences and Assisted Living are vibrant, affordable communities located in Lakewood, Colorado. Our private, spacious apartments are flooded with light and have breathtaking views of the Denver skyline and the Rocky Mountains. We offer restaurant style dining, wellness services and an array of other amenities. The communities are located close to shopping and restaurants in nearby Belmar and downtown Denver. Our residents say it feels like home. Hands of The Carpenter (Hands) is a faith-based nonprofit community that uniquely serves single mothers and widows in need by addressing the often overlooked issue of transportation. Hands provides automobile repair and maintenance in an effort to relieve the enormous financial burden and related distress that automobile repair puts on this population and their opportunity for economic self-sufficiency. The first replication in Colorado of a national evidence-based and research validated program, the Parent-Child Home Program Jeffco (PCHP Jeffco) furthers Jeffco Schools Foundation’s continuum of innovative educational strategies to reach toddlers and their parents. PCHP Jeffco provides literacy mentors to low-income families of two- and three-year-old children to model effective language and literacy development behaviors and activities. Statistically, students who cannot read at grade level by third grade are likely to fall behind in all subject areas and are less likely to graduate high school on time. St. Anthony’s Foundation saves lives right here in the community and beyond, making it possible for St. Anthony Hospital to continue the mission put into motion by our founding Sisters of St. Francis more than 120 years ago. We extend the healing ministry of Christ by caring for those who are ill and by nurturing the health of the people in our communities.